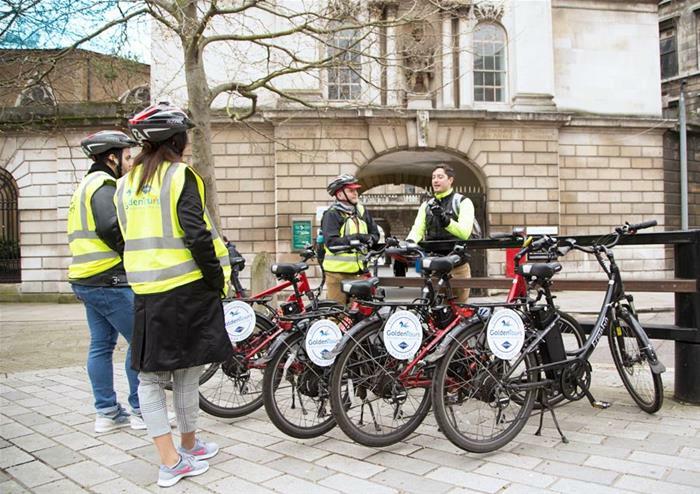 Explore the city of London like never before with our fascinating bike tour to the capital’s royal parks and palaces. Led by an expert guide throughout to ensure your safety and give you the top secret royal stories that will be sure to shock you, it’s a whole new way to discover royal London. 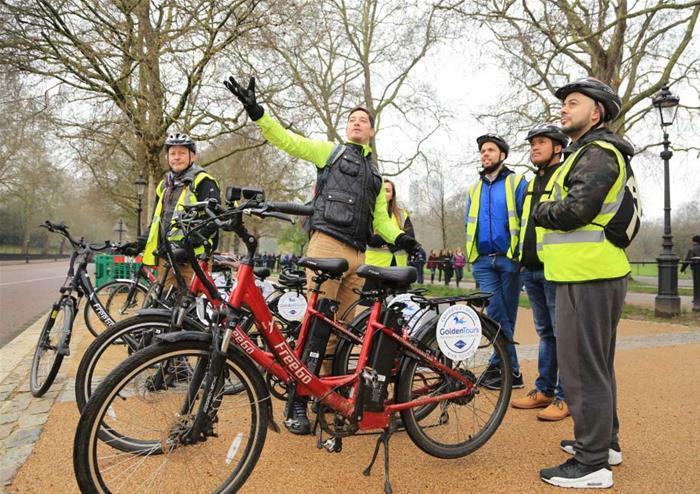 Starting at Waterloo, you will cycle through London’s cycle paths and parks, soaking in the sights and discovering more about the city. You’ll have views of Westminster Abbey, the Houses of Parliament, Kensington Palace and Buckingham Palace plus many more as you continue your cycling adventure. There will be perfect selfie moments to be had in Hyde Park and a stop off to see Princess Diana’s Memorial before you cycle through the heart of London to uncover more royal haunts. 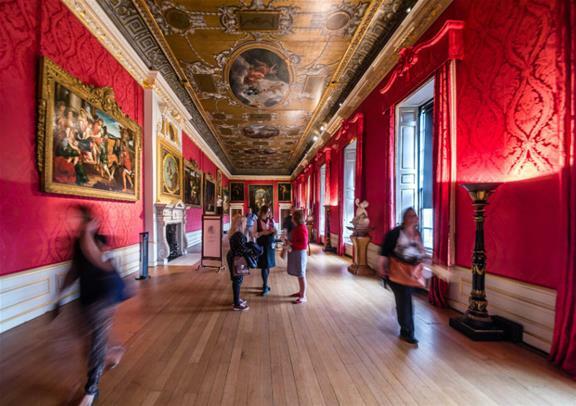 Visit the beautiful royal residence of Kensington Palace and explore the royal State Apartments, the King’s Gallery, the Queen’s Gallery and much more. 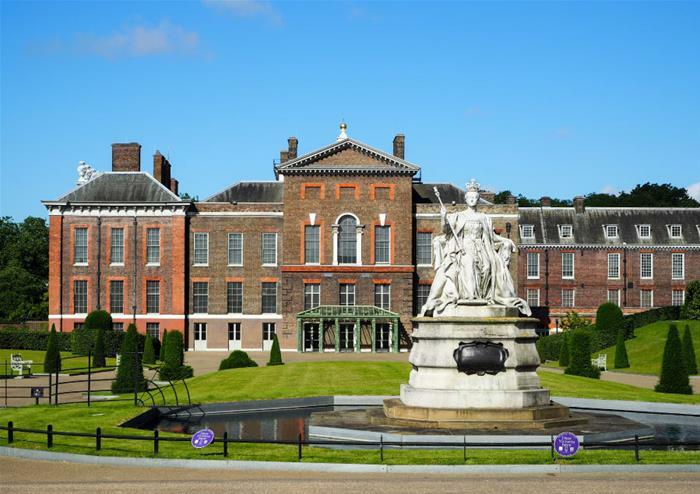 As the official home of Prince William and the Duchess of Cambridge, Kensington Palace is one of the most iconic royal residencies in the country and you will get to explore it all at your own leisure. Be sure to venture through the beautiful oasis of the Palace’s Sunken Garden. 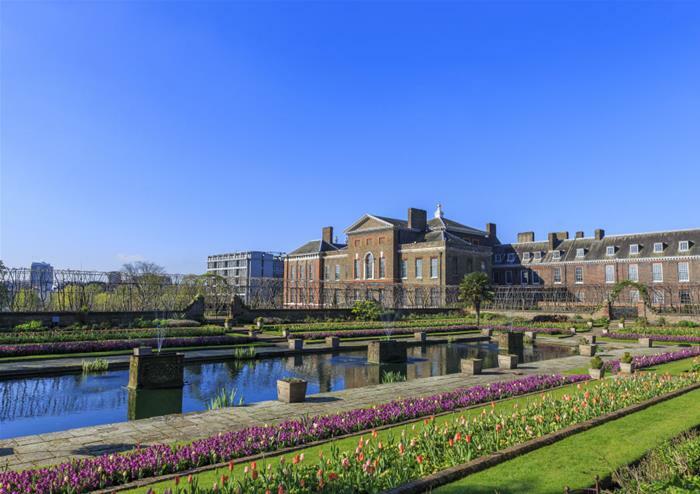 Brimming with gorgeous flowers and steeped in rich royal history, it’s an unmissable part of your Kensington Palace adventure!